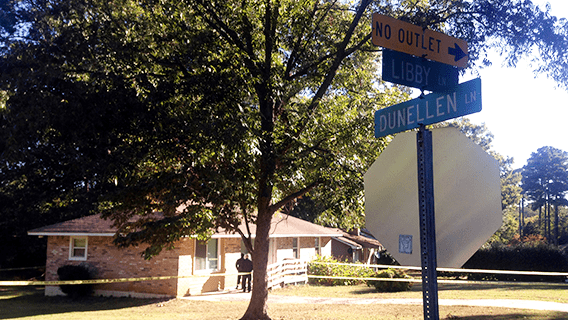 Clayton County Police are investigating after an 11-year-old and 16-year-old were shot to death during an apparent home invasion in Jonesboro. 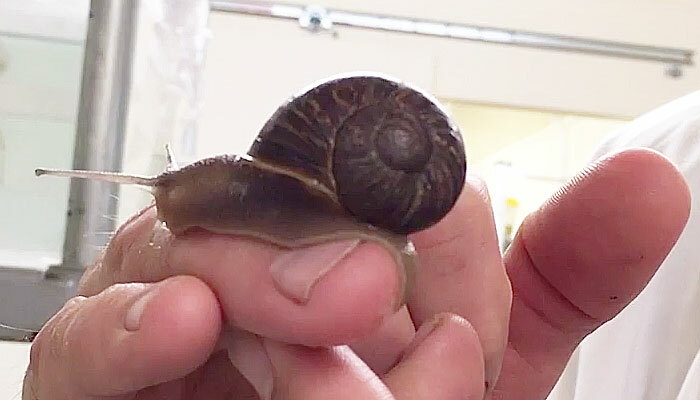 A worldwide appeal has gone out for help in finding a mate for Jeremy, a rare "lefty" garden snail that scientists are studying in regard to evolutionary genetics to gain knowledge that may benefit humans. 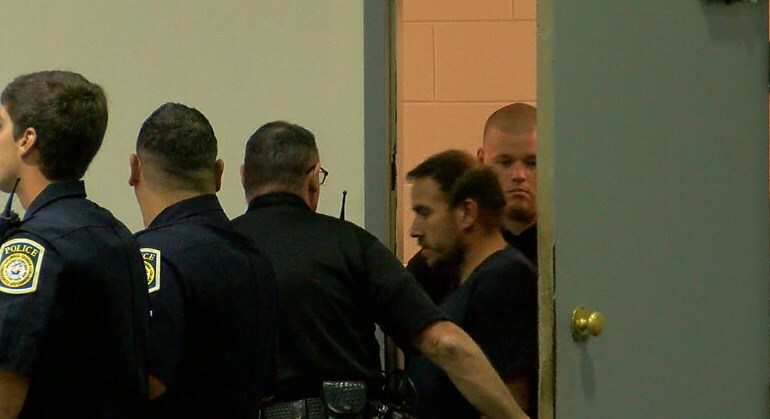 The Columbus Police Department has arrested a third suspect in connected to the March 2016 Peachtree Mall shooting death of a Columbus man. 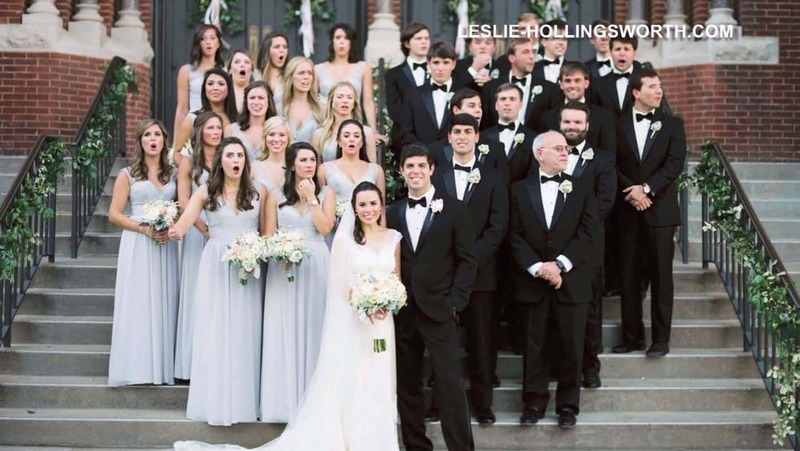 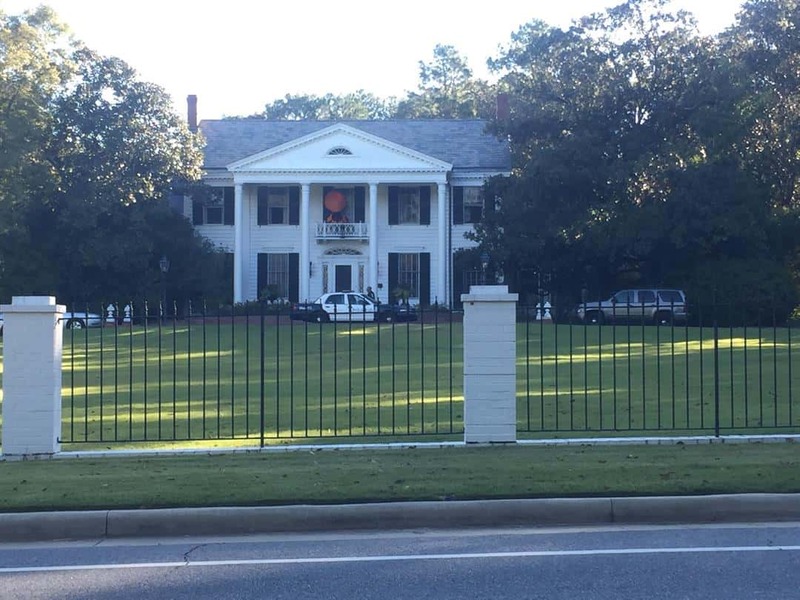 They say a picture is worth a thousand words, and one dramatic wedding photo is sure to have a Birmingham couple talking for years. 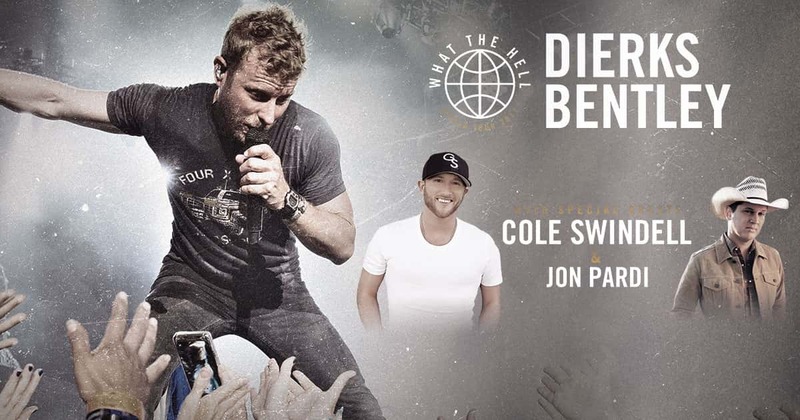 Good news for country music fans, Dierks Bentley is coming to the Columbus Civic Center in 2017. 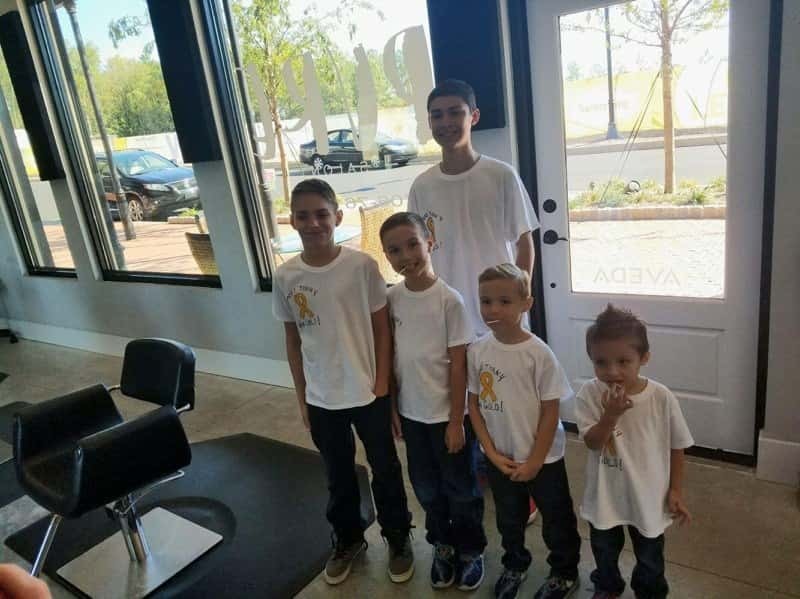 Bullies, hair tangles, and cancer can all get lost, according to five brothers from Salem, Alabama. 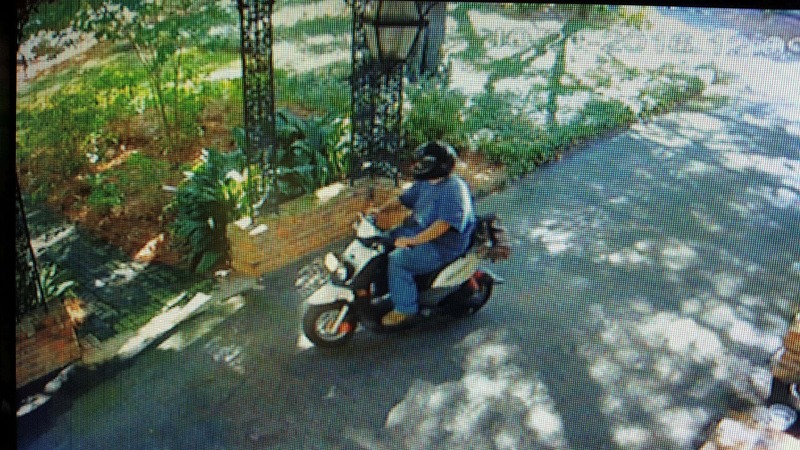 The Columbus Police Department is asking for the public’s help in identifying a suspect on a motor scooter.